The return of a sensational game! Hellgate is an action RPG game you have been waiting…. Wow, I forgot about this one. Great job guys! wonder if it get a good care on the graphism..
Ce jeu est une honte ! Produit pas fini bourré de bugs de collisions, ennemis indestructibles et je ne parle même pas de la jouabilité débile. Il faut garder ALT enfoncé pour utiliser la souris, on croit rêver ! Aucune traduction fr, les persos ont tous des tronches d’asiatiques et des coiffures de tarlouzes. Ce n’est pas le Hellgate London que j’ai connu y a 11 ans de ça ! Fuyez, pauvres fous ! i loved this game back in the day, still have my original copy…hope to see the community multiplayer mod for this game come soon, if not already out!! I love this game i hope we get updates too thank you. Shame the game was never complete, it had a great potential! Please don’t forget to the update once they unlock the Tokyo/Global content through a free update in the future. Played this in the past and beat the game solo. Was really nice Diablo-esque with its own play-style too. 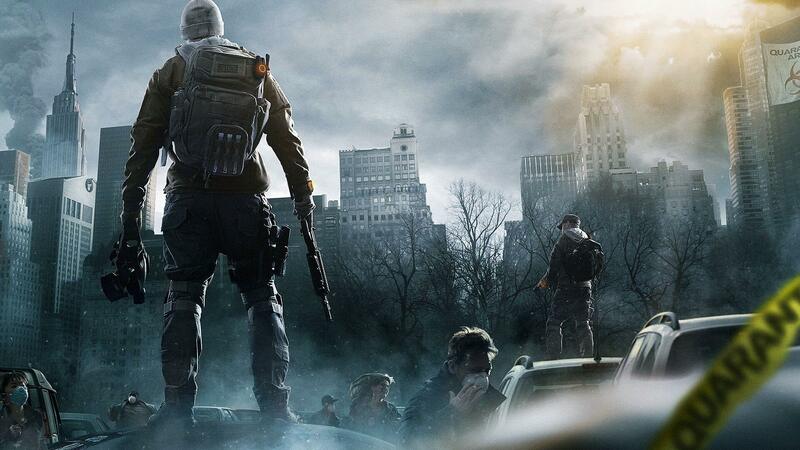 I didn’t get to play the Tokyo/Global stuff because it was released as an MMO but this time I’ll surely get it. if anyone want to play online,theres a global fan made server on,fan made but there’s a lot of people playing!!! ah… i remember this game: A W S O M E !! ! ! Lol, I remember playing this trash when it first released. All recycled content and got boring after a day or two. the game doesnt turning on what should i do ? plz help its downloading forever! Remember the dead! FIGHT FOR THE LIVING! 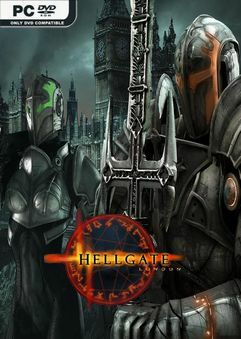 Wow… Hellgate London… what a clasic. One of the best shooters that sadly got burried under realease bugs and other problems. Too bad they don’t take this and turn it into a WH40k game. A buggy, kinda incomplete game. But I love it! this is the fixed version ? fan developers who worked on coding for 10 years ? or it is not this one ? still have to use fan forum download for that ? This game prefigured a lot of modern shooters and is perhaps underrated in retrospect. weird question i know but anyone know the song that’s on the installer?